I Recommend These Books on the Hypnotic Arts and Sciences. 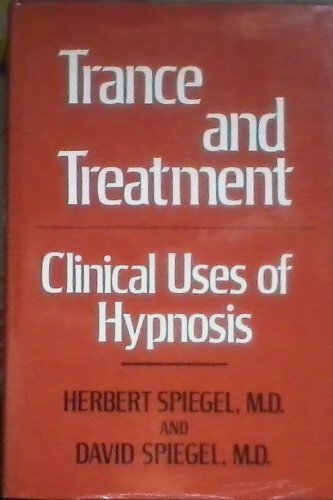 Medical and Dental Hypnosis by John Hartland is a classic text. It is now in an updated Fourth Edition. 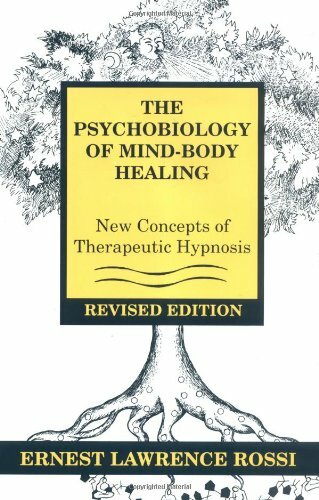 If you want to learn the "deeper techniques" of hypnotism, you will not find a better textbook. These are the textbooks I recommend for those who want to know more about hypnotism and about how to use the power of the mind. The "Buy" Button will take you to the book's page on Amazon.com. I receive no compensation from Amazon.com for recommending these books. I just think they are the best. 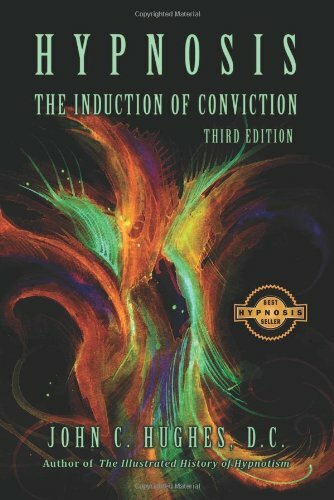 Hypnosis: The Induction of Conviction, Third Edition by Dr. John Hughes is the best introductory text. I wrote the Foreword to the current edition. 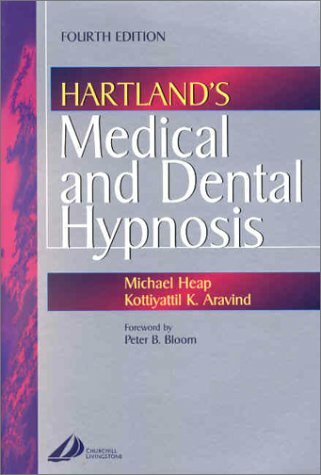 Medical and Dental Hypnosis by John Hartland is a classic textbook for those who want to go deeper into the mechanics of hypnotic suggestion. It is now available in an update Fourth Edition. Trance and Treatment by Drs. Herbert and David Spiegel is the text that has influenced my hypnotic style the most. Somewhat outdated, the core ideas are completely sound and the book is still the best way to learn about Hypnotic Mind-Styles. 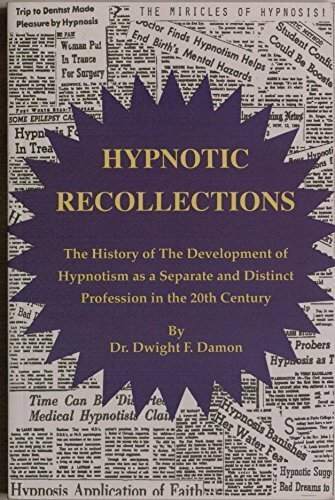 Hypnotic Recollections by Dr. Dwight Damon is a personal memoir by the President of the National Guild of Hypnotists, Inc. It tells the story of the development of the hypnotic profession as a separate and distinct profession in the 20th Century. I am honored to be mentioned in several places in this text. 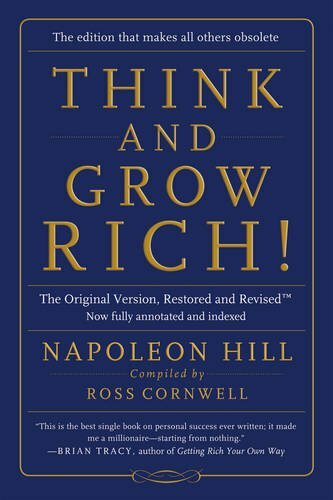 Think and Grow Rich and The Law of Success by Napoleon Hill are classic texts regarding autosuggestion and the power of the mind. Obviously dated from their writing in the 1930 and 1940s they still have a lot to teach. Leather bound copies of these books are among my prize possessions. 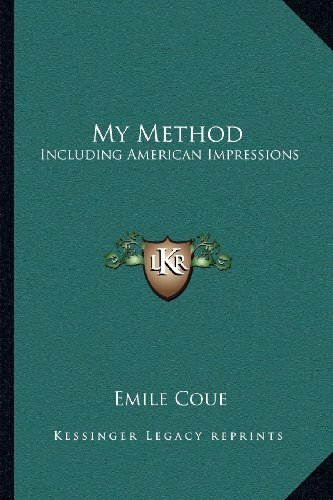 My Method by Emile Coue is the text that was responsible for the expansion of hypnotism in the United States in the 19th century. Coue laid the for the principles of autosuggestion that are still in use today. The Psychobiology of Mind-Body Healing (Revised Edition) by Dr. Ernest Rossi was one of the first attempts to describe the science of mind-body healing in the language of biochemistry. 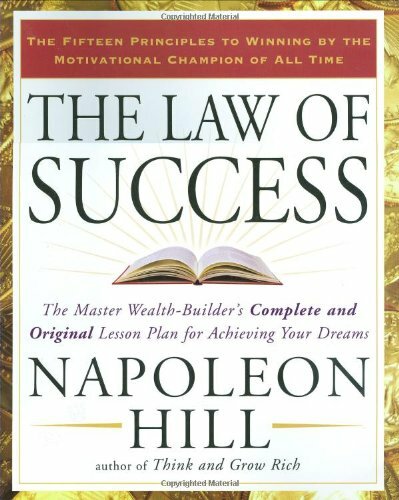 It is a difficult and scientific read that has gotten better in the Revised Edition, and the underlying principles are all useful and valid. 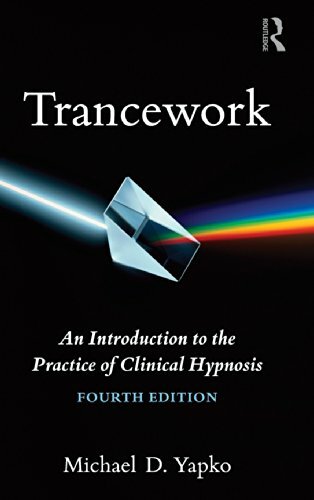 Trancework by Dr. Michael Yapko is a modern textbook on hypnosis heavily steeped in the work of Dr. Milton Erickson. Especially useful is the annotated history of the development of scientific hypnotism. As someone who also owes a debt to the Ericksonian style, I recommend this book highly.